The North American Mixing Forum is pleased to announce that Enrique Galindo, Ph.D., Professor of Bioprocess Engineering at the Institute of Biotechnology of the National Autonomous University in Mexico, is the recipient of the Award for Excellence and Sustained Contributions to Mixing Research and Practice. The award is sponsored by Dow DuPont and was presented at the 2018 Annual Meeting of the American Institute of Chemical Engineering (AIChE) in Pittsburg, PA.
Enrique presented the talk “Lessons from Mixing Studies involving Bacteria, Fungi and Chocolate” on October 31 st , 2018, followed by dinner in his honor. Biotechnology of the National University of Mexico (IBt-UNAM). bioprocess engineering, particularly regarding the understanding and improvement of processes involving rheologically and hydrodynamically complex fermentations, as well as the development and scale-up of bioprocesses. An important experimental infrastructure has been built by Prof. Galindo’s group, particularly in the area of mixing and accurate power drawn measurement, which is unique in Mexico and possibly in Latin America. to enlighten the mechanisms involved in the inclusion of air bubbles and aqueous droplets inside oil drops and to visualize and characterize the events occurring in multiphase dispersions in order to obtain a deeper and mechanistic understanding of the complex phenomena determining mass transfer. Using these techniques, the performance of an ancient beater (molinillo), used for chocolate beverage preparation, has also been characterized. The scientific contributions of Prof. Galindo have been published in 134 papers, which have appeared in international peer-reviewed journals and Conference Proceedings. Eight Mexican patents have been awarded to Prof. Galindo. He has directed 58 theses (27, BSc; 25 MSc; 6 PhD). He teaches regularly an advanced course on Biochemical Engineering in the postgraduate program of IBt. He has published a book on research methodology (in Spanish) that has been translated to Portuguese. He has edited or co-edited seven books. 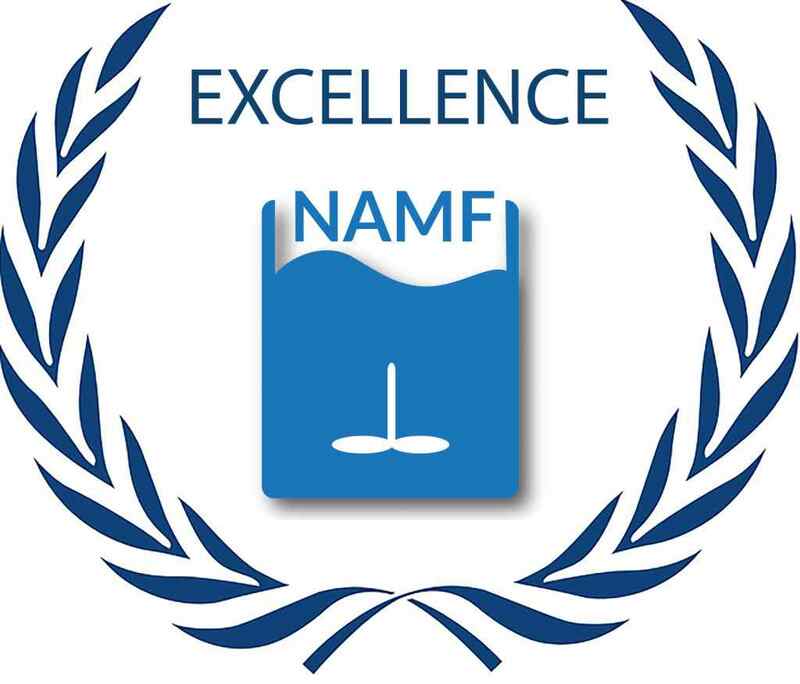 He was reviewer of the NAMF Handbook of Industrial Mixing. Prof. Galindo was distinguished in 2015 with the highest honor a scientist is able to receive in Mexico, the National Prize of Science and Arts, delivered by the President of Mexico. He has been invited to several Scientific Committees of International Conferences related to Mixing and Bioprocess Fluid Dynamics. Prof. Galindo was the Chair of NAMF Mixing XXIII Conference in the Riviera Maya (2012). The International Foundation for Science (IFS, based in Stockholm) awarded him the 7th Sven Brohult Award, the most prestigious of the IFS awards. Prof. Galindo is also an entrepreneur. He founded Agro&Biotecnia, a technology-based company focused on the biological control of phytopatogens. He is the CEO of this company which put into the market the biofungicide Fungifree AB R , an innovative product that received (in 2014) the Prize Innovadores de América, the most important award for innovation in Latin America.